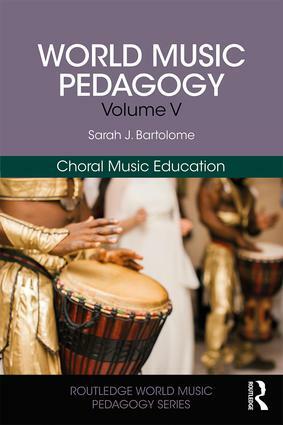 "If our job is to create inclusive communities of passionate, empathetic, creative music makers that actively engage all of our students—and it is—then this series will have us all drumming, dancing, and singing for joy. 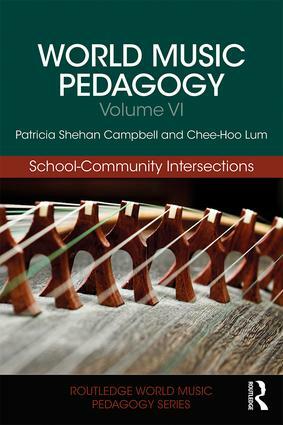 The World Music Pedagogy model is a game-changing approach that activates listening, collaboration, creativity, and high-level music skills through immersive engagement with world music traditions." 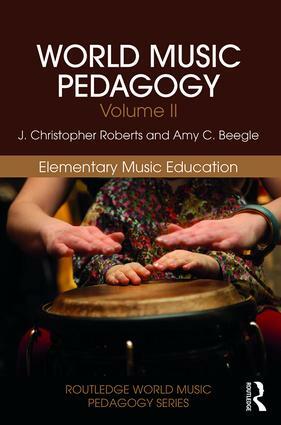 "This series is a long overdue contribution to writings on how music is learned and taught worldwide. 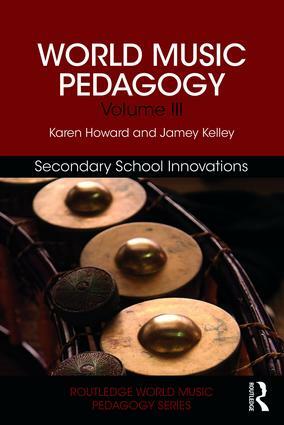 It fully acknowledges that cultural diversity has brought not only new musical content to various stages and places of learning, but also new pedagogies that can (and should) enrich learning experiences in formal, non-formal, and informal settings for all ages and levels of ambition." 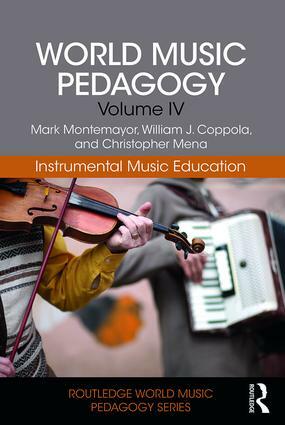 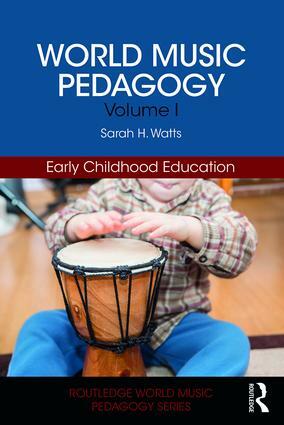 "This is a mindfully envisioned and masterfully crafted collection on world music education that provides a strong　pedagogical framework around which authors weave vignettes, music, teaching ideas, and resources that will guide educators who seek to infuse world music in their classrooms, rehearsal rooms, and community centers."